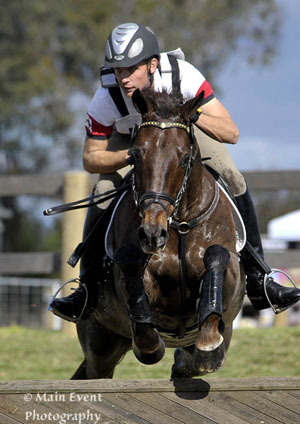 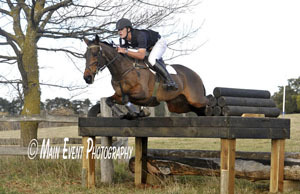 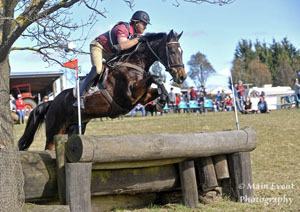 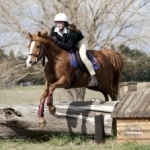 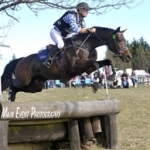 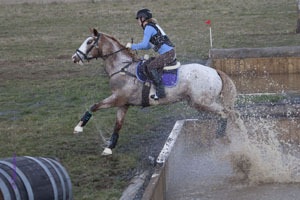 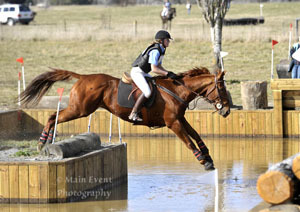 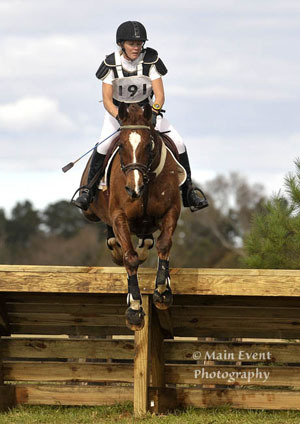 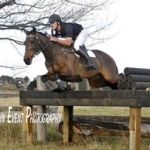 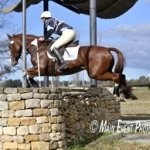 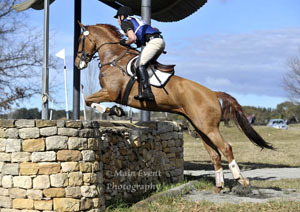 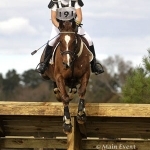 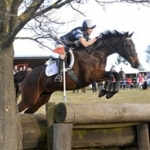 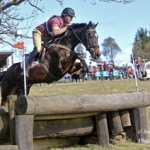 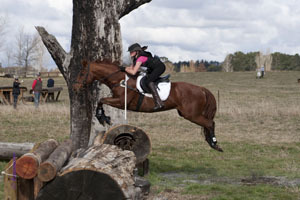 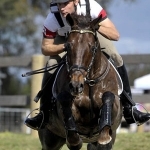 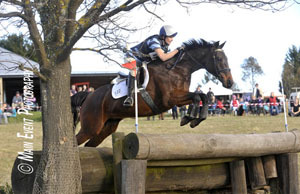 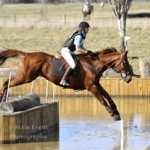 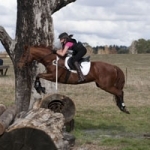 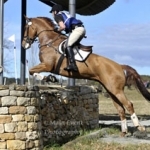 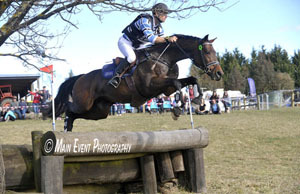 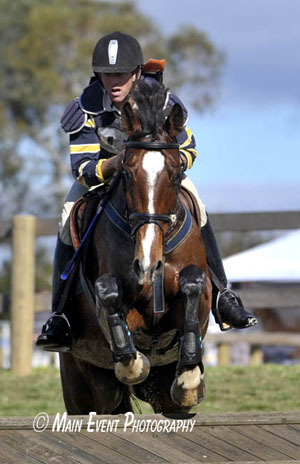 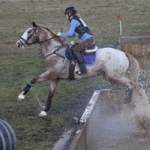 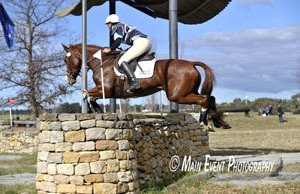 Berrima Horse Trials hosts both Eventing Competition and Cross-Country Clinics throughout the year at the ‘Araluen’ grounds in Berrima. 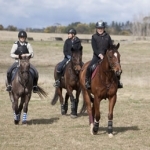 We also offer private use of the grounds for training and other events. 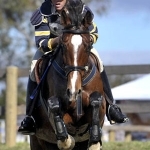 Should you wish to hire the grounds please go to our Grounds Hire page by clicking here. 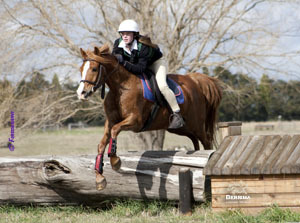 To view our current and upcoming COMPETITIONS/EVENTS please click on this link. 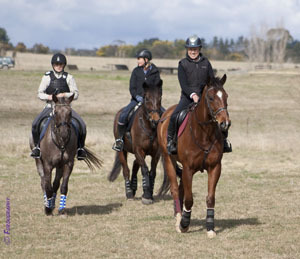 To view our current and upcoming CLINICS please click on this link.